One of the things that makes life so interesting is how no human or dog is exactly like another. 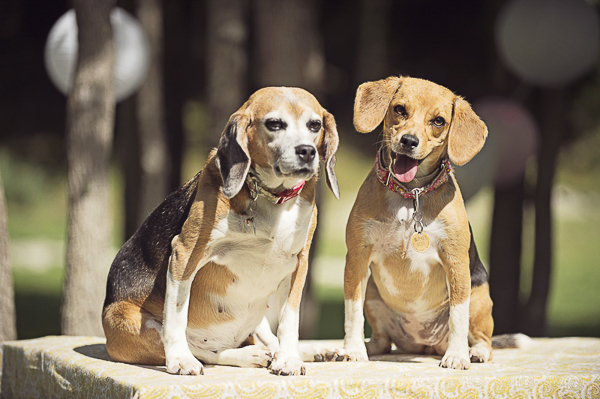 Ginger and Whiskey Rose were both used for animal testing and released to the Beagle Freedom Project. They have very different personalities but are both enjoying life with Candice and her family. Recently they threw a big party for Whiskey Rose, and CJ Cruz Photography was there to record it. 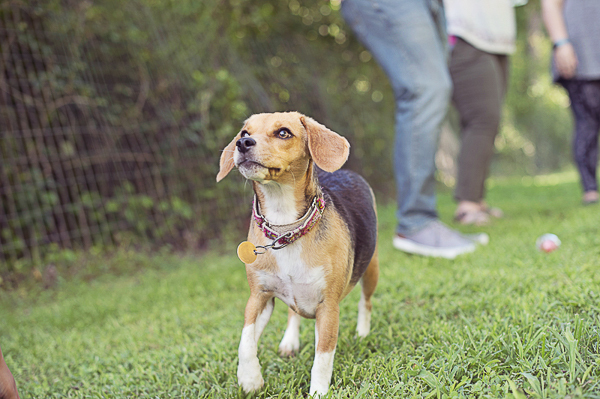 From Candice: “Ginger was released at 4.5 years old after years of laboratory breeding, and with that, we thought she would be scared of everything, but it was the total opposite! 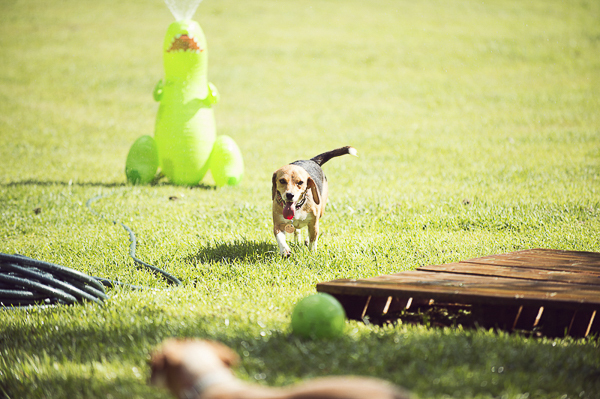 Once they opened those cage doors, she hit the ground running- literally. Of course, there were a few things that we had to introduce her to, and she is very attached to me (her mom,), but overall she started thriving the minute the doors opened. Then we have little Whiskey Rose, a true treasure. 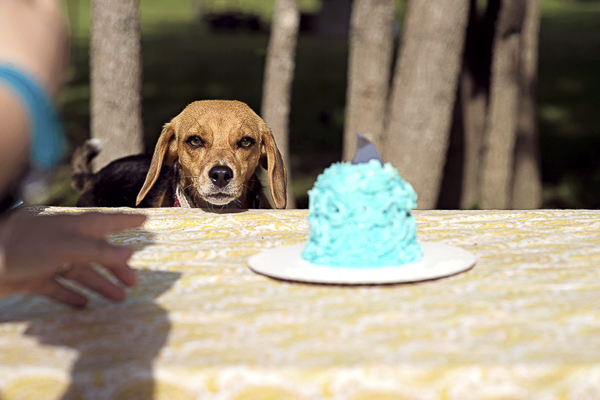 Released from the lab at around ten weeks old (according to the vet) we expected everything to be a piece of cake. Boy, we were wrong! Whiskey Rose has had severe anxiety that we are still working on. She has done a few training classes and passed with ease. While she comprehends everything she takes in, but she is still terrified of almost everything new. She really dislikes the car, like so much she almost goes into shock convulsions, so we don’t get to go often and something we are gradually and slowing trying to help out with. Overall these two are meant for one another. Whiskey Rose has learned a lot from her Ginger and Ginger has finally had the chance to be the great mom she would have been to all those puppies ripped away from her in the lab. Thankfully, Ginger doesn’t have any trauma triggers except for the sound of a garbage bag. If you shake it to put into the can, she runs to her “corner of the kitchen.” It seems that is where she goes if something scares her. Whiskey Rose has some visual triggers, like something moving in the distance or something that goes over her head – like a bridge or a shadow. Ginger’s favorite person is her mom (and vice versa). But her favorite thing has to be sunbathing. 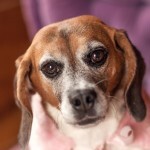 She is also a lady, and loves to carry around purses and boxes, so she is pretty easy to please! Her favorite place is her couch. No other place on earth I think she would rather be. 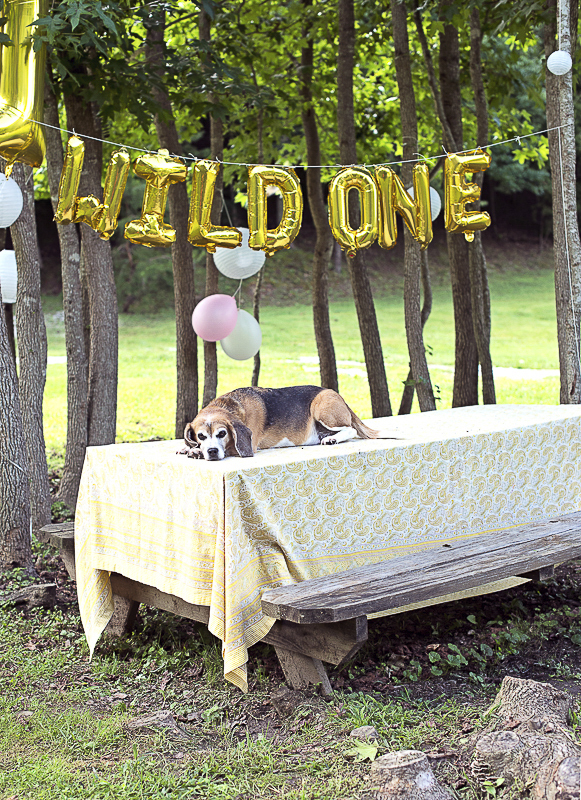 Since Whiskey Whiskey Rose is turned one year old and one year free, we had a huge party at our house. Everything from a smash cake to slip n slides. Whiskey Rose has several favorites. 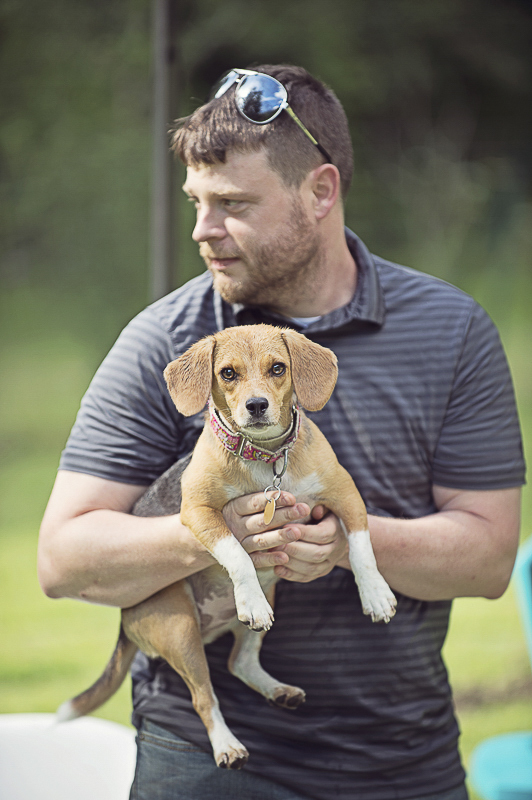 Her favorite person is her daddy and her beagle sibling Ginger. She loves those two like no other. She is very food motivated, unlike Ginger. 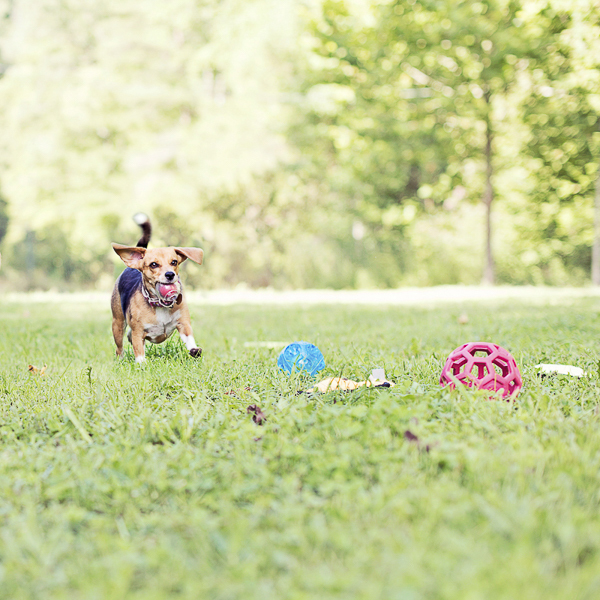 Her absolute favorite toy is her tiny ‘Boyd’s Bear’ that she carries around and sleeps with, but she also loves her frisbee, bouncy ball & doggie paddle pool. She loves to play all day every day. 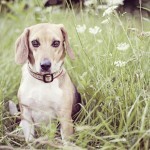 Ginger is a low key beagle; she doesn’t complain much except about food and stinky boys. Whiskey Rose is the total opposite. She does this thing with her mouth to where she looks like a shark! So her nickname is Lil Sharkie. And she loves to chase butterflies, crickets, and moths. Ginger loves to travel! She’s traveled the East coast and enjoys sunbathing on the beach of the Outer Banks. She also likes to visit her cousins in Texas. Whiskey Rose fears car rides so we haven’t been able to do much. Not too long after she was released, we did a road trip to see family in Texas, and she did great. However, we haven’t had luck with her enjoying a car ride anywhere else. Hoping we can show her some of our favorite cities but only when she is ready. Coming up in the next few months Ginger will be celebrating more time free than “time served.” We are planning something very huge for that. Stay tuned to her Facebook page for info and pictures! Help make the world a kinder place, use the Cruelty Cutter App! Follow CJ Cruz Photography on Instagram. About CJ Cruz Photography: Based in Lexington, Kentucky, CJ specializes in engagement, wedding and lifestyle photography. Thank you for rescuing them, their life has done a 360 Degrees which is amazing and having that chance to live life to its fullest is just wonderful. Thank you so much for rescuing them! They look happy healthy and enjoying life to the fullest, like all dogs should! That’s so interesting how they have reacted so differently to the trauma they endured. I’m glad Ginger is able to mother Whiskey Rose. The line about her finally being able to mother after so many of her puppies were taken from her really got me. Ruby is like that, too. If she hears the sound of puppies on the TV or a movie, she goes looking for them. She was rescued from a hoarder and our vet thinks she has had many litters before she was rescued. Poor Ruby, that is heartbreaking. How wonderful they have someone willing to take them in and work with their terrible beginnings. Love the photos. It’s obvious they are happy now. They are so lucky! 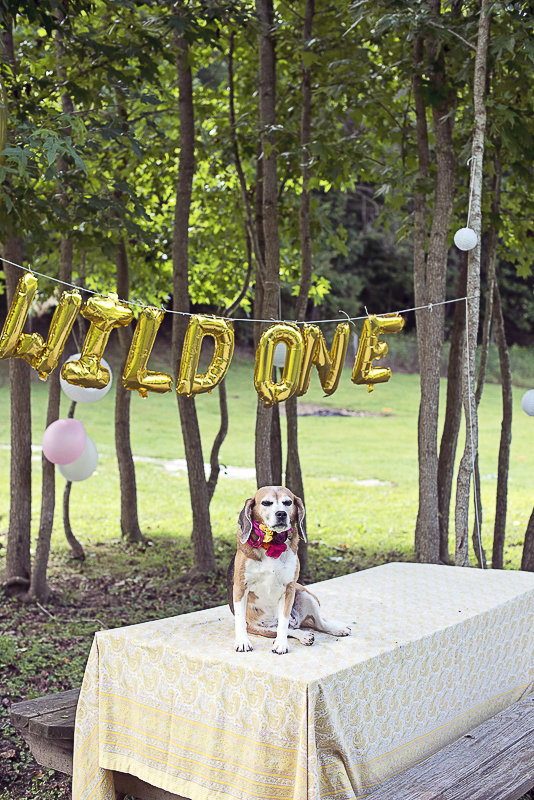 I am so glad that Beagle Freedom Project is able to convince labs to let their dogs go instead of euthanizing them after the testing is done. Of course, I would rather that the labs stopped testing on animals. 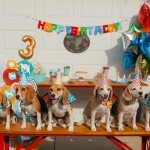 Beagle Freedom Project is amazing! 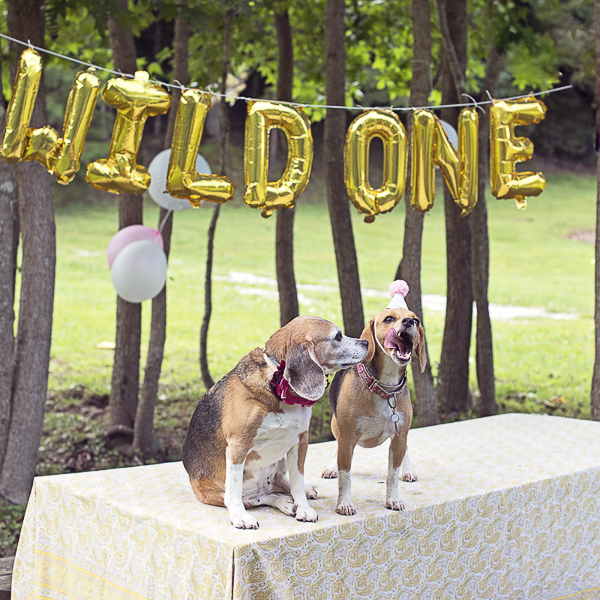 Before Candice adopted Ginger and Whiskey Rose, she fostered at least one Beagle who was used for animal testing. 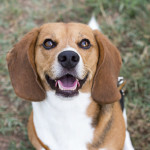 Ginger is the spitting image of my beagle client, Jaxson, who was a favorite of mine. Same facial markings and belly too! I miss him. What beautiful, happy girls. Adorable doggos! I will definitely adopt, when I’ll decide to get a dog. Awe this is so sweet! So happy they were rescued! So sweet! 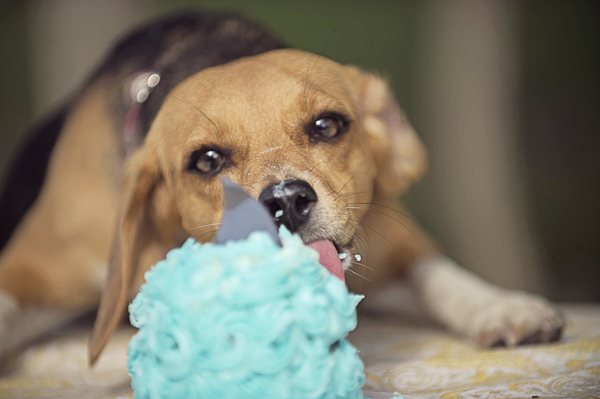 I love the pictures of him eating his cake! Oh my gosh, so adorable! 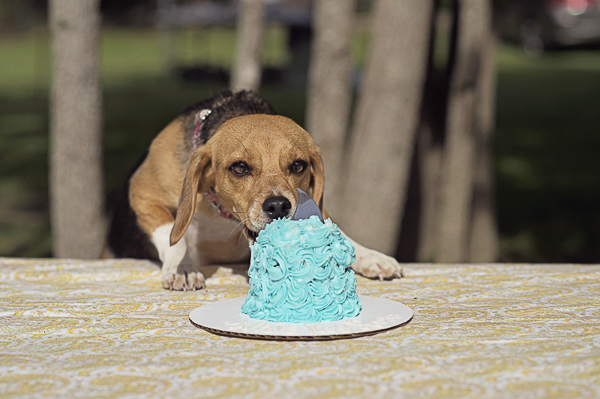 My pup just turned 1 today and we plan on getting him a little cake and paw-ty hat this weekend. I hope you all have a happy birthday celebration! Very cute! 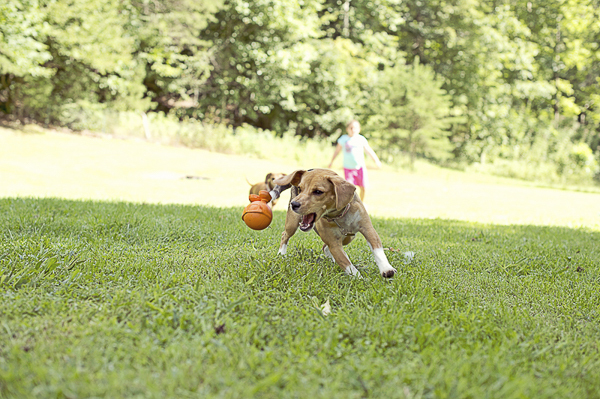 Love seeing these cute little pups enjoying the day! Such sad beginnings but what beautiful lives they have now! 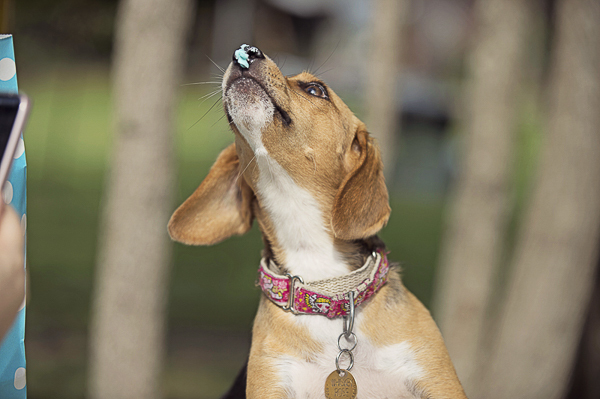 I have great admiration for Beagle Freedom Project and all they do. I shop Cruelty-Free as much as possible, hoping that every little bit helps. I think that cruelty-free shopping has to make a difference. I know that there are some things that I haven’t changed yet, but I’m working on it!